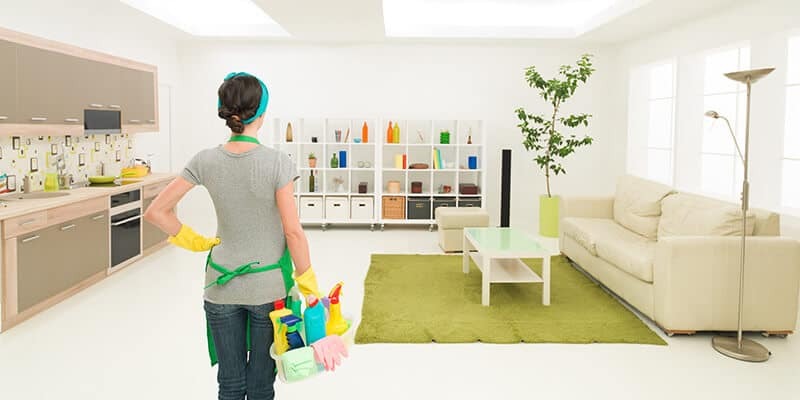 Whether you need a one-time cleaning crew for an event or scheduled cleaning services for your residence or office, choose us to get the job done right. We offer a multitude of cleaning packages for any scenario you may have, and we specialize in move in / move out cleanings. * Not all locations currently offer cleaning services at this time. While our Washington DC office currently does, our New York and Philadelphia do not currently offer in house cleaning services. "Excellent service, super friendly on the phone and in person. Very accommodating in scheduling from the initial request through to final contact. Definitely earned a happy and future/repeat customer." Life gets crazy, and some things turn into too much of a hassle. We know that all too well! At some point, you need some relief. 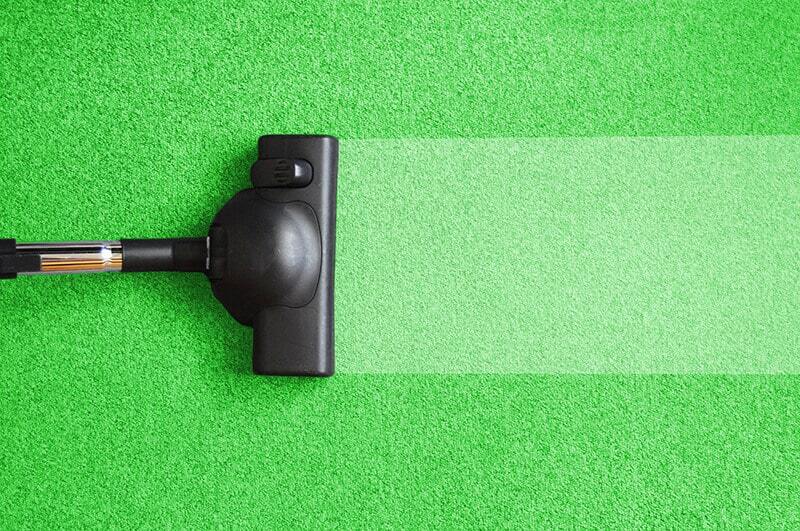 Are mopping, vacuuming, and wiping down the windows or other cleaning chores turning into too much stress? No problem. We can take care of it for you. Our SCHEDULED SERVICE cleaning solution will bring regularly scheduled housekeeping services to your home so that you don’t have to worry about it. We offer weekly and biweekly cleaning services, and we confidently guarantee satisfaction in all that we do. 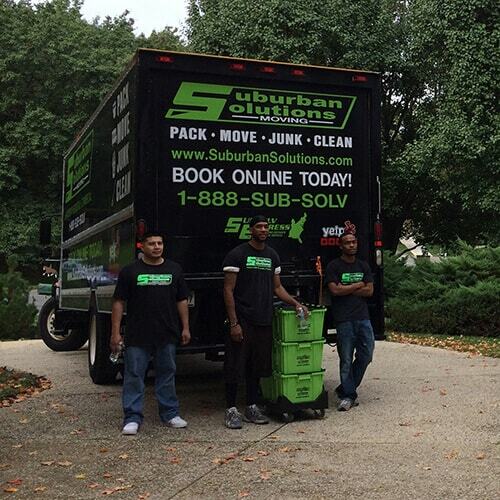 Our full service, end-to-end housekeeping crews are trained to deliver the same five star service you’ve come to expect from Suburban Solutions. We’ll make sure it meets your highest standards, too. Your satisfaction is our top priority. This service is best described as an effective means to returning a residence to the preferred “Broom Clean” level. We pride ourselves on personally never losing out on a rental deposit and wish the same for you. Our crews are trained to provide an efficient and cost-effective cleaning of a residence prior to lease turn-over. 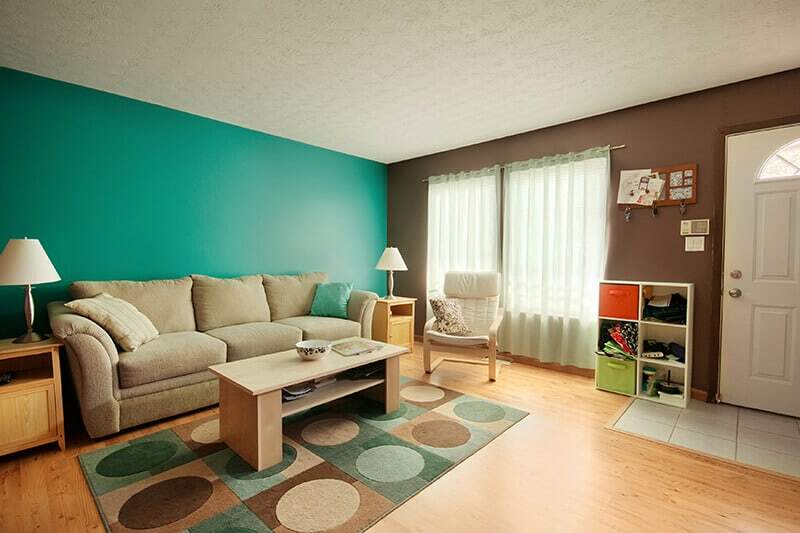 This cleaning service can be expanded to include windows, appliances, carpet stains and other special requests. Dust shelves and baseboards. Remove picture nails and cobwebs. Vacuum carpets. Wash all floors. Clean appliances, counters and cabinets. Clean, scrub and sanitize sinks. Clean and sanitize countertops and backsplashes. Clean the range top and refrigerator top and exterior. Clean microwave oven inside and out. Wash floor. Surface clean showers, bathtubs, sinks and vanities. Clean bowl and base of toilet. Clean mirrors and fixtures. This service was designed off of the success of our popular Surface Clean Service with the idea that what we could do well, we could also do great. Geared towards the furnished residence, this level of service can be designed as a weekly, bi-weekly, monthly or one-time event based on your needs. We offer pricing on this service for residences under 1100 sq ft at $0.28 per sq ft, and we will design a price and service scope for larger residences or those seeking long term cleaning contracts. A clean office sets the tone for your employees or clients. Looks may not be everything, but a good first impression is key. Too many cleaning companies do a lackluster job, though. We think you should have the best and never have to even worry about whether it will look spotless, the way you want it. Our OFFICE CLEANING service will keep your business looking its best at all times. 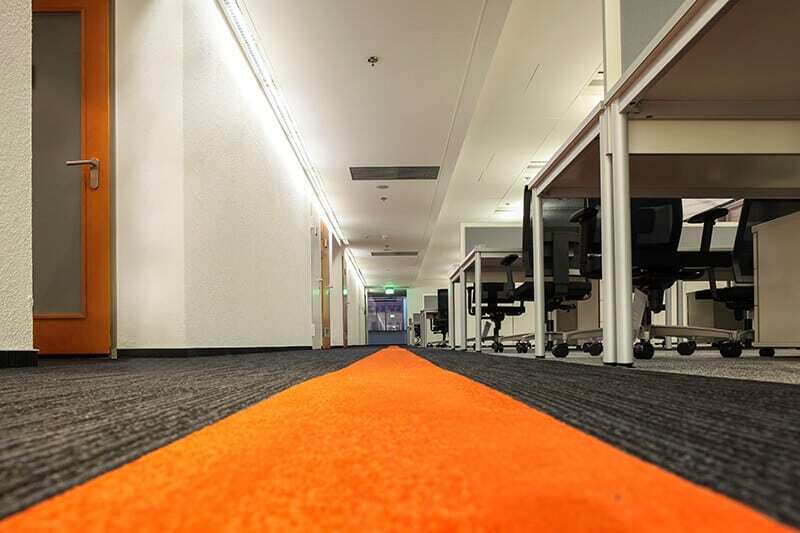 We’ll go the extra mile to make sure the office is looking top notch. A clean office is a more productive office! But maybe you’ve got something special coming up and your home needs that extra shine. A dinner party? Baby shower? Holiday party? 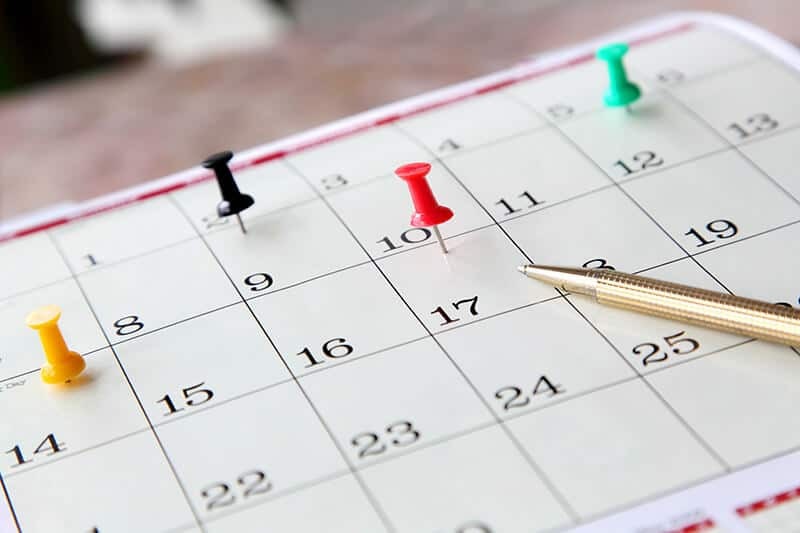 No matter the occasion, our ONE-TIME CLEANING SERVICE offering can come and get your cleaning needs done, even if you won’t need regularly scheduled appointments. 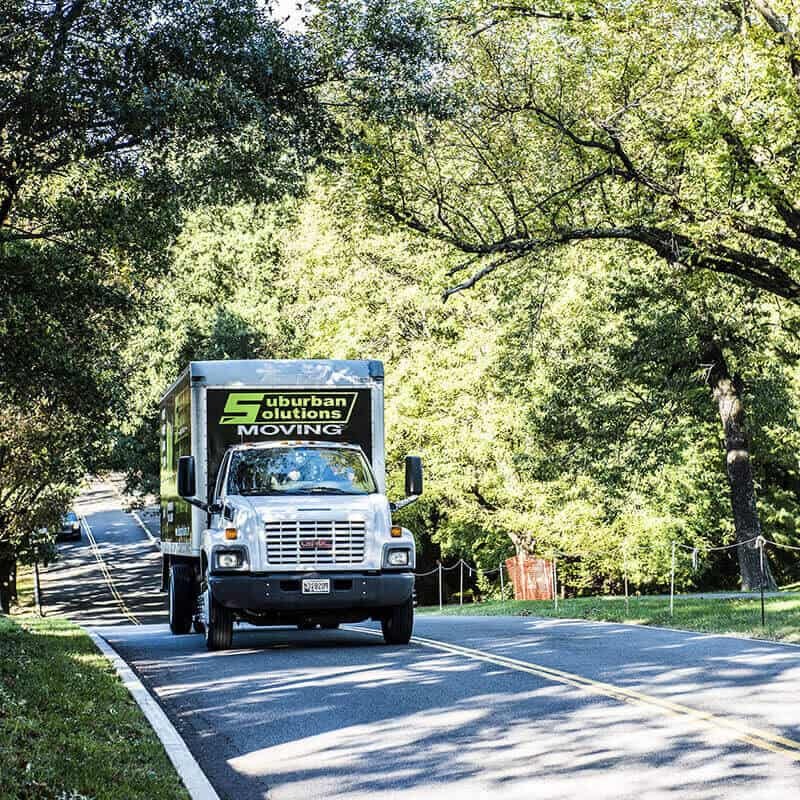 Our full-service cleaning crew will take care of everything for you and make sure it’s to the standard you expect. 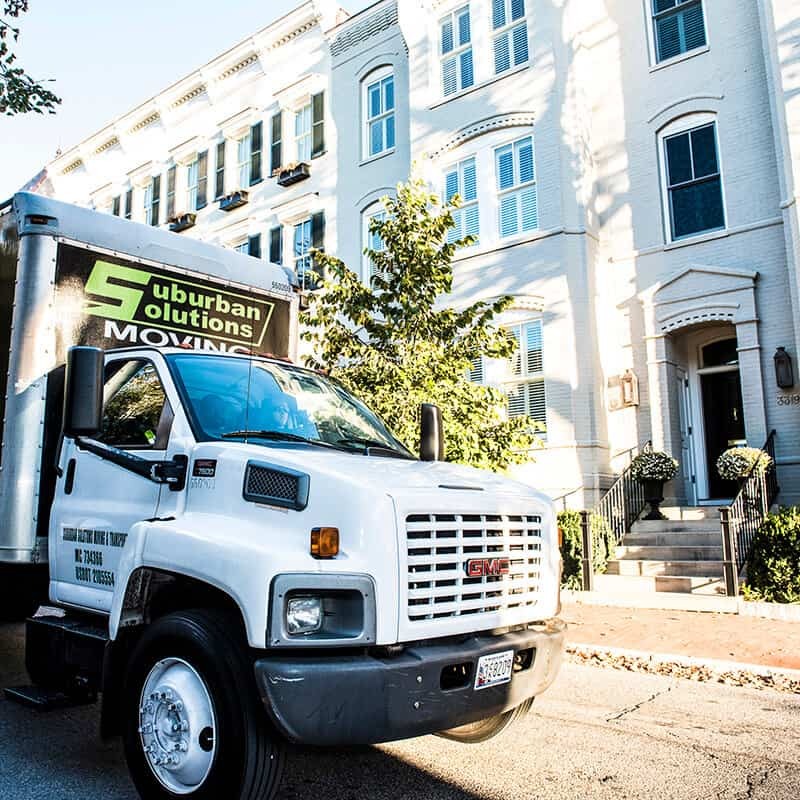 As with all of our services at Suburban Solutions, there’s no need to schedule any future appointments or sign a service contract upfront. Just because we’ll be cleaning your house once doesn’t mean we’ll do any less of a job. Contact us today to get started with our professionals! 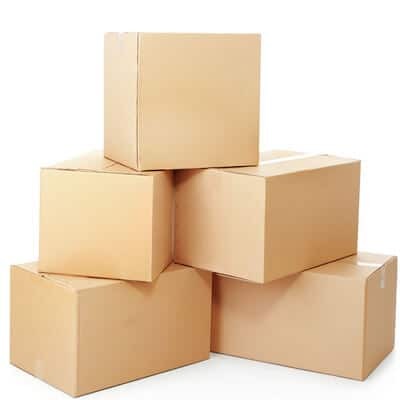 Ever considered hiring a team that is trained to do all kinds of packing services for you? Well, search no more!